How do you reduce costs and get the best value from your mainframe? Without a doubt the best thing that you can do to leverage your mainframe is to focus on cost optimization. This is about maximizing the value of your investment in your mainframe infrastructure. In almost every case, having an inefficient mainframe will drive up MIPS/MSU utilization and the associated costs. The most important things to know are the inefficiencies that are driving most of your mainframe costs. We can help you identify and eliminate these inefficiencies. Free mainframe performance optimization report will show you how you can cut your mainframe software costs up to 30%. 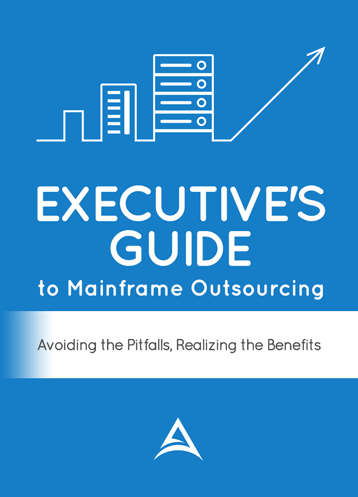 Use our free report to identify exactly how to optimize your mainframe. We’re the only one that can find the problems, fix the problems, and show what the fix will achieve in cost and performance. Not all mainframe monitors are alike. We have a unique way to identify and optimize current mainframe file structure. We use a statistical software tool to analyze mainframe I/O subsystems. This automated tool generates a series of reports, which describe in detail those data sets that are not optimized. This lack of optimization often produces a dramatic slowdown in performance with an associated increase in operating costs. The process is simple, risk free and non-intrusive. The information that we gather is the architecture of your mainframe file structure. This is non-sensitive statistical information about your mainframe.